template or simply use it "out of the box". 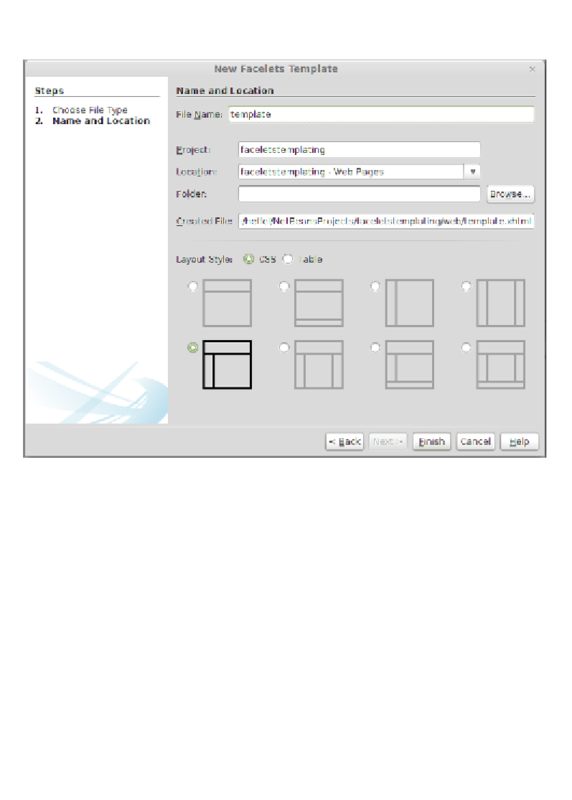 pick a layout containing a header area, a single left column, and a main area. with the necessary CSS files.